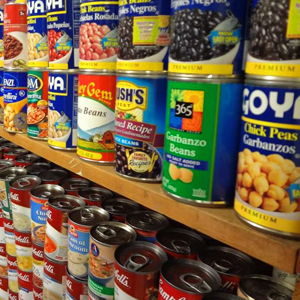 Food Pantry: The Food Pantry is open from 10:00 a.m. – 2:00 p.m. on Tuesdays, Wednesdays and Thursdays. Nutritious non-perishable items from cereal and pancake mix to spaghetti and soup are provided to patrons in need on a once a month basis. The food is donated by members of the church, and the program is also supported by grants from the Wakefield Corporation and the State of New York’s HPNAP program. These funds are used to purchase food at discounted prices from the Regional Food Bank of Northeastern New York. Blood Pressure Clinic: The Blood Pressure Clinic is open from 10:00 a.m. – 1:00 p.m. on Thursdays staffed by a volunteer registered nurse. Don’t miss this opportunity to take advantage of this free “Save Your Heart” service! Community Transition Center (CTC): The Community Transition Center (CTC) is a Dutchess County Department of Probation program for young offenders. It is an alternative to incarceration for young persons. It has a GED component, drug and alcohol education program, and regular drug and alcohol abuse testing in an office and classroom environment. There is no residential component at St. Paul’s. Outreach to young offenders conforms to the church’s mission to serve God, our community and each other. We seek also to provide a spiritual home, welcome and support for those newly released from prision and for their families. Small Blessings Thrift Shop: Our thrift shop is open Tuesday, Wednesday, and Thursday from 11:00 a.m. – 2:00 p.m., staffed by cheerful volunteer parishioners. 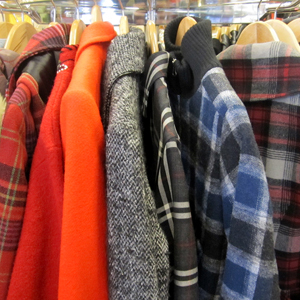 The shop carries seasonal clothing for men, women and children as well as small household goods and toys. Items are for sale at nominal prices and those who are unable to pay even our low prices receive items gratis. We welcome donations of seasonal merchandise. All are welcome to shop! For more information on the Outreach Committee, contact Jeanne Henderson, Chair, 845.229.5621, or email Outreach or jeannecharlie@optonline.net. Nothing from April 12, 2019 to April 14, 2019.